Wake Dental Sleep Dental Solutions delivers high-quality dental care by making our patients and their needs our top priority. Dr. Jennifer Le, DMD, D-ABDSM, CPCC, ACC and the staff of Wake Dental Sleep are conveniently located between Wake Forest and North Raleigh. We offer our patients the convenience of a full-service, cutting-edge dental office. 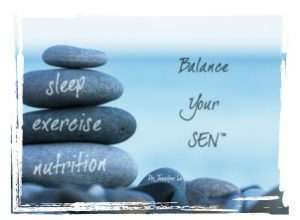 We promote healthy living by providing patient education and quality care. 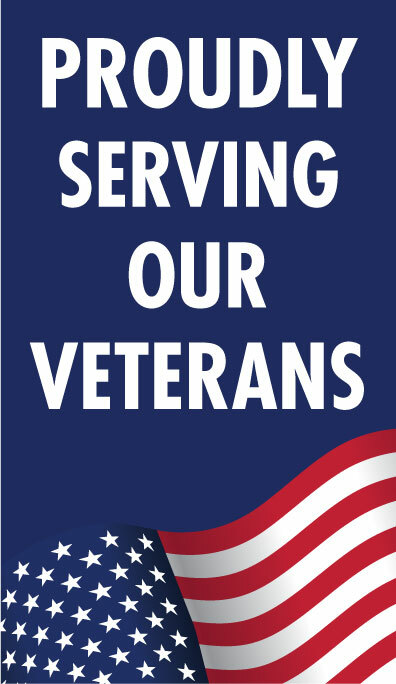 Since 2003, patients have come to depend on our skills for a full range of services; from routine dental exams to periodontal treatments, cosmetic restoration to personalized management approach for obstructive sleep apnea with conservative options available and the many advantages of oral appliance therapy. Dr. Jennifer Le, DMD, D-ABDSM, CPCC, ACC is an American Board of Dental Sleep Medicine (ABDSM) Diplomate. 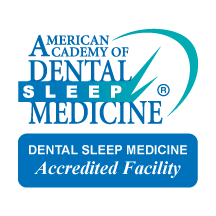 ABDSM is the board of the leading national organization for dentists who treat snoring and obstructive sleep apnea with oral appliance therapy, an effective alternative treatment to the standard continuous positive airway pressure (CPAP) machine. Wake Dental Sleep Dental is a facility accredited by the American Academy of Dental Sleep Medicine (AADSM), joining an elite group of centers around the nation recognized for proficiency, professionalism and procedural excellence regarding the treatment of patients with sleep apnea and sleep-disordered breathing. Wake Dental Sleep aims to be the most desired provider of dental services and personalized management approach for Obtrusive Sleep Apnea in our community. We look forward to seeing you. Welcome to our practice! Dr. Jennifer Le, DMD is one of the first dentists in the Raleigh area to offer oral appliance therapy for the treatment of obstructive sleep apnea. 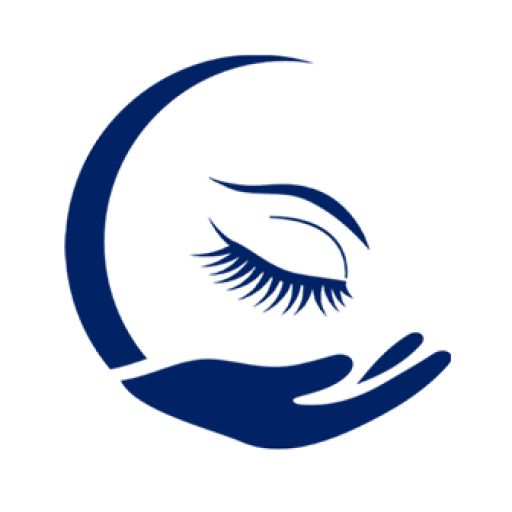 Wake Dental Sleep Dental Solutions gladly welcomes new patients to our practice.